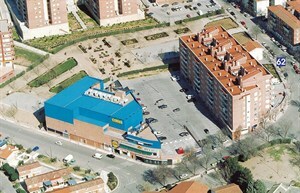 Description: Urban planning of the Sector. Drafting of special plans and urban development project. Property developer. 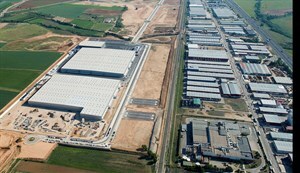 Intermodal logistics platform of 2.200.000 m2. custom Ships and plots. 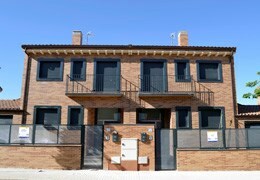 Description: Construction and commercialization of 48 single family homes with common areas in Arroyomolinos (Madrid). 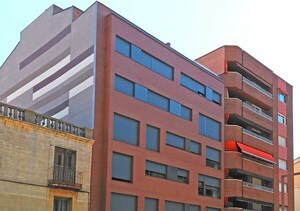 Description: Construction and commercialization of 30 high-rise dwellings with common areas in Guadalajara (Spain). 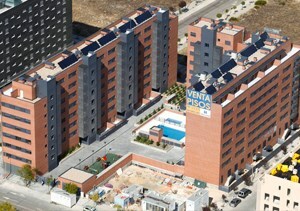 Description: Construction and commercialization of 23 high-rise dwellings with common areas in Guadalajara (Spain). 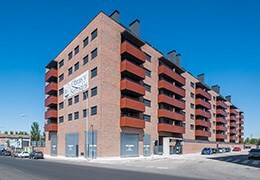 Description: Construction and commercialization of 63 high-rise dwellings with common areas in Alcalá de Henares (Madrid - Spain). 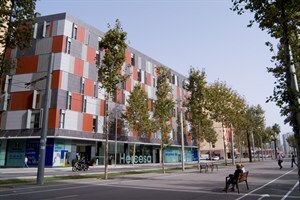 Description: Construction and commercialization of 64 high-rise dwellings with common areas in Alcalá de Henares (Spain). 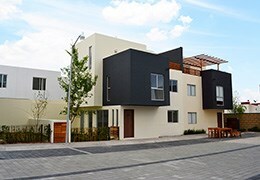 Description: Construction and commercialization of 38 single family homes with common areas in Guadalajara. 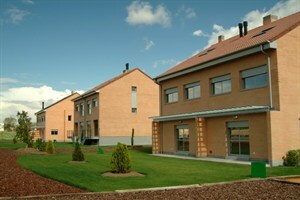 Description: Project management, construction and marketing of 33 detached houses with common areas. 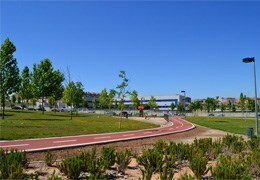 Paracuellos de Jarama, Madrid. 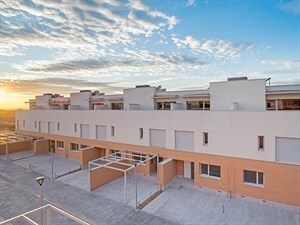 Description: Project management, construction and marketing of 80 villas with common areas. 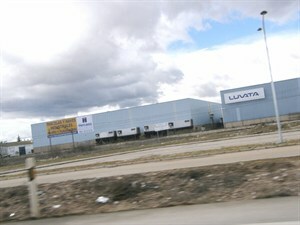 Boadilla del Monte, Madrid. 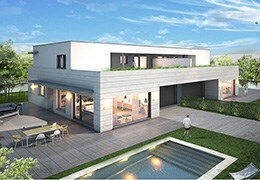 Description: Project management, construction and marketing of 160 villas with common areas. 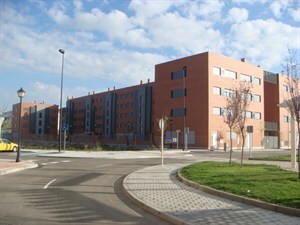 Boadilla del Monte, Madrid. Description: Project management, construction and marketing of 54 detached houses. Guadalajara. 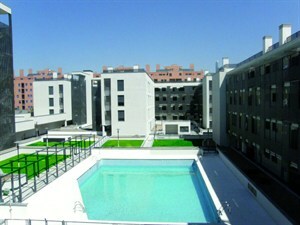 Description: Project management, construction and commercialization of 86 flats. 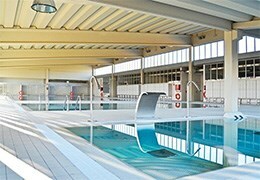 Private community with paddle tennis court, salt water chlorination pools for adults and kids, changing rooms, bicycle parking area, playground, green areas and gardens, picnic area, private well-equipped community room, fitness room, and spa with sauna and steam bath. 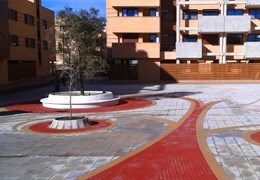 Description: Development of 48 flats with common areas. Project design, full marketing, and building works. Description: Development consisting of 79 subsidized homes with different distributions and qualities to be chosen by the customers. Project design, urban planning management, full marketing, and building works. 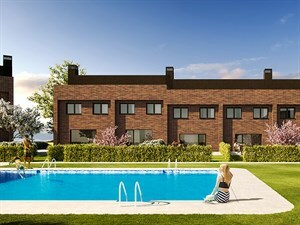 Description: Project management, construction and marketing of 46 detached houses with common areas. 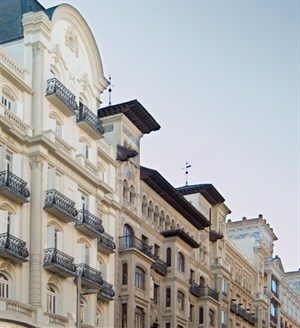 Daganzo, Madrid. 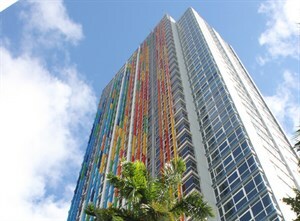 Description: Project management, construction and marketing of 126 high-rise dwellings with common areas. 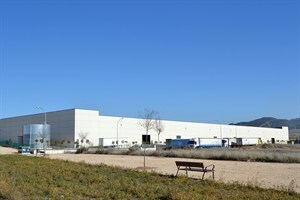 Boadilla del Monte, Madrid. 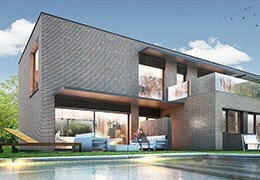 Description: Project management, construction and marketing of 54 detached houses with common areas. 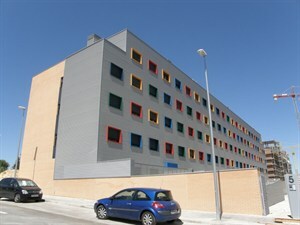 Villalbilla next to Alcalá Urbanizaciones, Madrid. 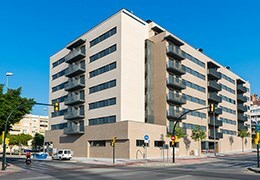 Description: Project management, construction and commercialization of 62 flats. 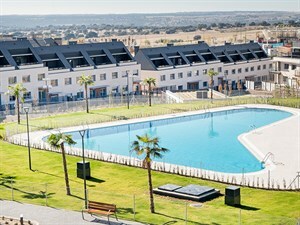 Private community with salt water chlorination pools for adults and kids, fitness room, spa with sauna and steam bath, playground, green areas and gardens, community room, picnic area, and storage room. 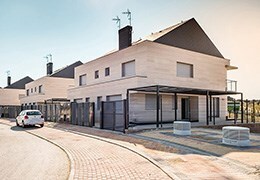 Construction of 18 single-familiyhouses. 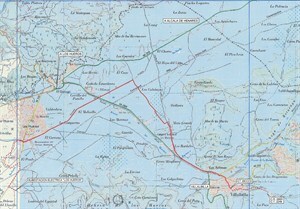 Paracuellos de Jarama. Madrid. 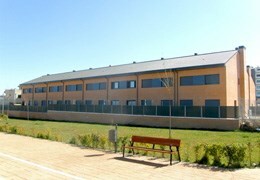 Description: Restoration works of social headquarters and factory, total area 2.200 m2. 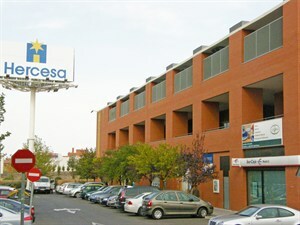 Algete, Madrid. 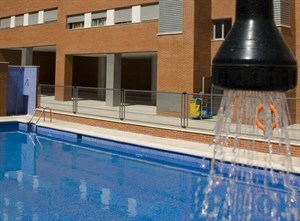 Description: Miramadrid. 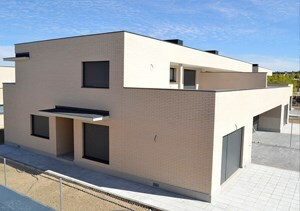 Complete project management of a 43 single-family houses development. 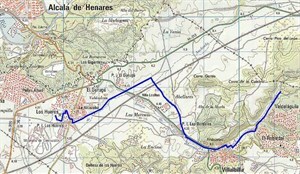 Paracuellos de Jarama. Madrid. 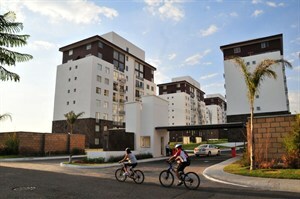 Description: Development and marketing of 87 high-rise dwellings with common areas and terraced houses. 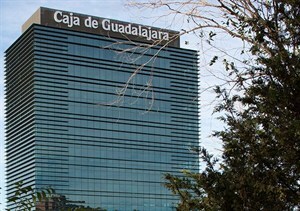 Guadalajara. Description: Project management, construction and marketing of 68 high-rise dwellings with common areas. 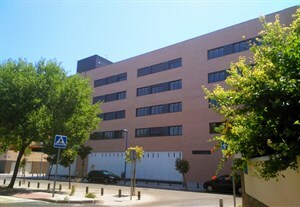 Paracuellos de Jarama, Madrid. Description: Project management, construction and marketing of 16 semi-detached houses with common areas. 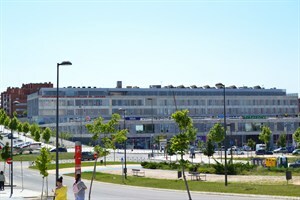 Paracuellos de Jarama, Madrid. Description: Project management, construction and marketing of 13 semi-detached houses with common areas. 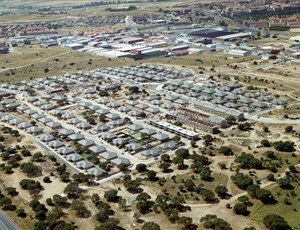 Paracuellos de Jarama, Madrid. 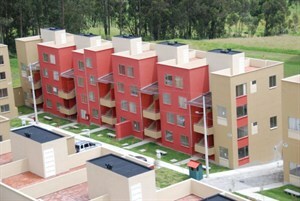 Description: Project management, construction and commercialization of 133 flats. 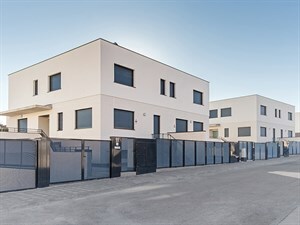 Gated community with private common areas, paddle course, pools for adults and children, changing rooms, fitness area, community room, green areas and playground. 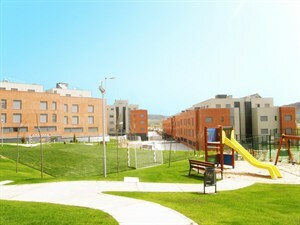 Description: Rehabilitation of a deprived area with comprehensive improvements, i.e. construction of new roads, leisure areas and a total of 224 state-subsidized homes. 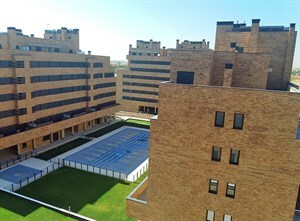 Description: Project management and construction of 22 high-rise dwellings in Leganés, Madrid. Description: Project management, construction and marketing of 48 high-rise dwellings with common areas. 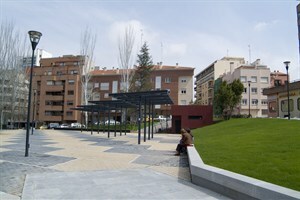 Paracuellos de Jarama, Madrid. 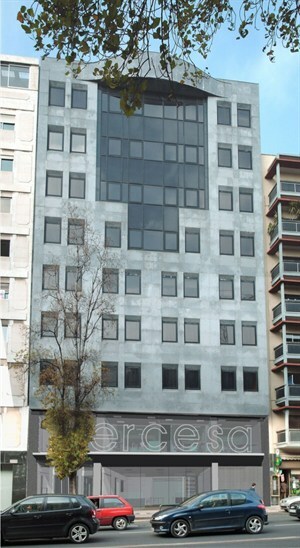 Description: Project management and construction of a turnkey building for offices and social headquarters, with a total area of 16.000 m2. Description: Comprehensive project for constructing an urban park, and construction and management of underground parking. 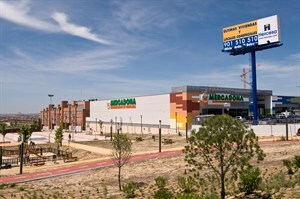 Description: Project management and construction of a medium-size retail space in Los Parques urban development. 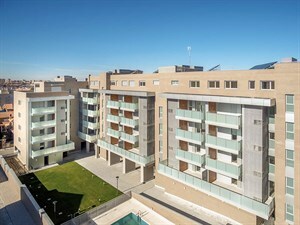 Description: Project management and commercialization of 116 luxury flats in a private urban development with common areas. 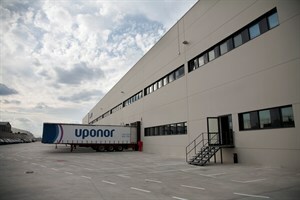 Description: Project management and construction of logistics platform. 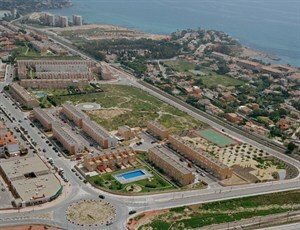 Description: Urban planning and development, construction and sale of 7.823 fully equipped real estate properties. Description: Urban planning, subdivision of land, urban project and execution of urban works of industrial sector for the construction of a 300.000-m2 logistics platform. Property developer of the Sector. 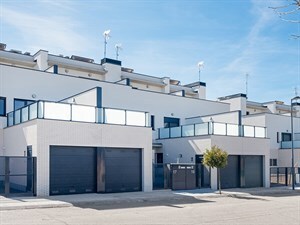 Description: Construction, commercialization and rental management of flats located in an urban development including golf course and different common areas. 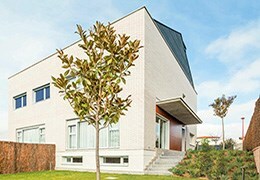 Description: Project management and commercialization of 18 luxury homes. 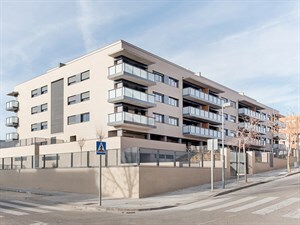 Description: Town planning, construction and management of 475 flats for rent with the option to buy including common areas. 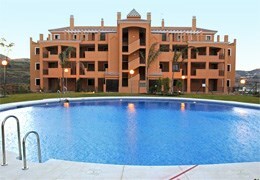 Description: Management of residential building for rent. 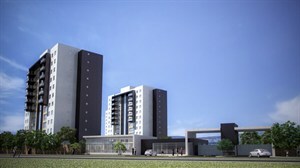 Description: Construction and commercialization of apartments and office premises in a 35-storey tower. 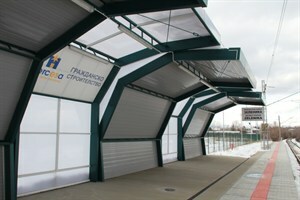 Description: Construction of a commuter train station. 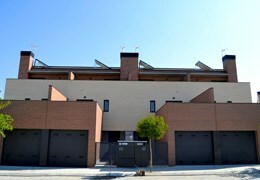 Description: Construction and commercialization of 54 single family homes. 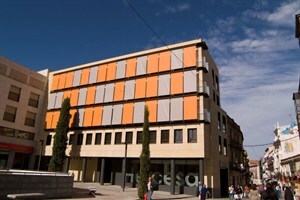 Description: Urban planning, subdivision of land and urban project, management of the Compensation Board. 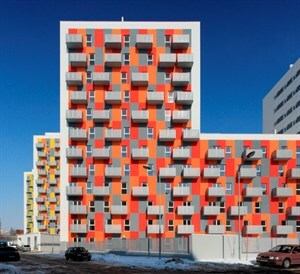 Construction and renting of 684 state-subsidized housing developments for rent with option to buy including common areas. 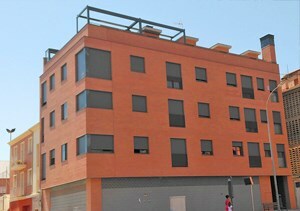 Description: Urban and project management, construction, sale and renting of 112 flats. Description: Construction of 20 single family homes. Description: Urban planning, subdivision and development projects, execution of urban development works, construction and sale of 2.072 full equipped housing developments with 320.000 m2 of green areas. 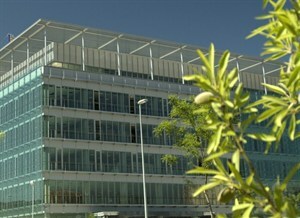 Management of the Compensation Board. Description: Urban planning, subdivision and development projects for 11 sectors, management of 11 Compensation Boards and execution of urban development works, as well as construction and sale of 6.225 full equipped housing developments. 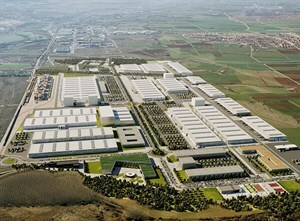 Description: Project management and construction of headquarters and logistics platform. 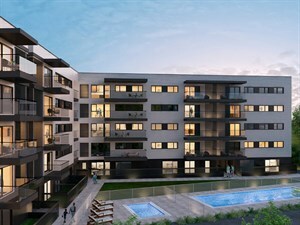 Description: Urban management, property developer, construction and sale of 442 flats with common areas. Rental management. Description: Project management of headquarters and office building, and commercialization and management of office and commercial premises for rent. 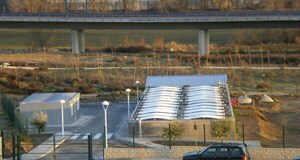 Description: Bike lane along the ring-road of Guadalajara (Spain). 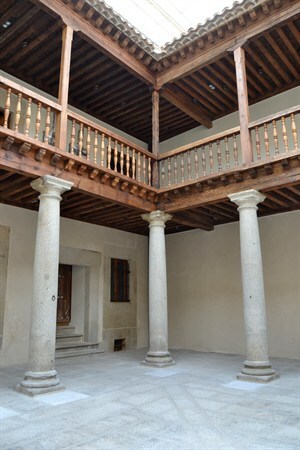 Project awarded by public tender. 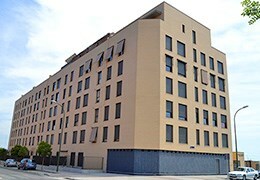 Description: Comprehensive management of the rehabilitation of a historical building for constructing a hotel, turnkey offices and commercial premises. 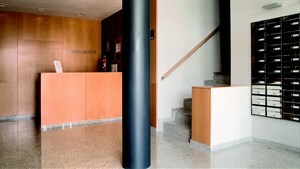 Hotel and rental management. 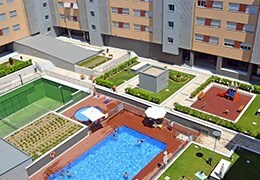 Description: Construction and management of xxxx flats, and their common areas, for rent with the option to buy. 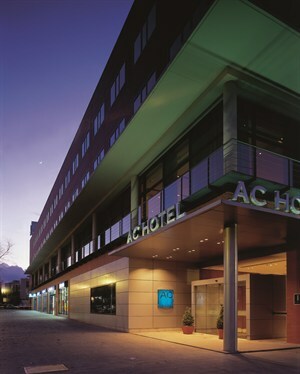 Description: Project management and construction of an AC Hotel. 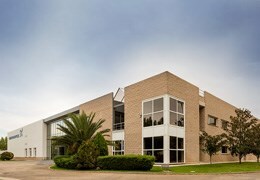 Description: Project management, construction and commercialization of commercial complex. 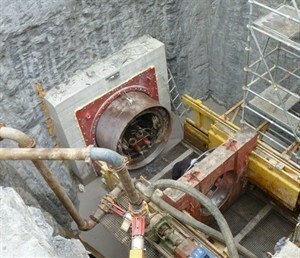 Description: Jacking 100- meter sweep pipe for drainage in sectors 4 and 5. 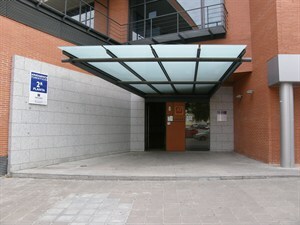 Description: Comprehensive rehabilitation and management of residential rentals. 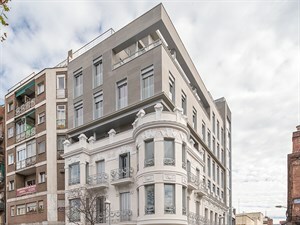 Description: Comprehensive rehabilitation for tertiary use of a historical house, and construction and management of an apartment and office building for rent in the same plot. 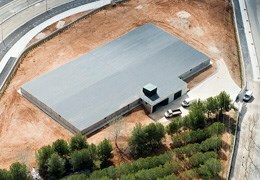 Description: Wastewater treatment plant by Multi-Stage Activated Biological ProcessTM. 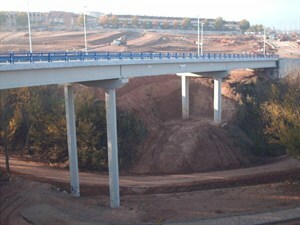 Description: Burying of the 7-km long electrical infrastructures of the sector I3 in Villalbilla (Madrid). 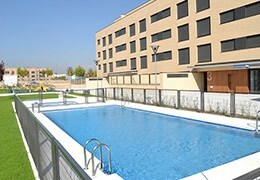 Description: Construction and management of tourist apartments for rent. 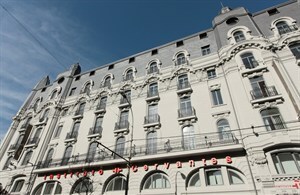 Fully equipped apartments with 1 and 2 bedrooms with kitchen, for short and long stays (3 days minimum), including concierge, laundry and cleaning services. 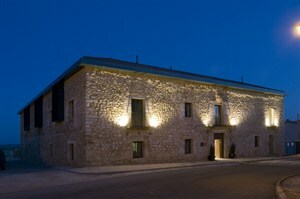 Description: Comprehensive rehabilitation of a 17th Century Convent for rural hotel and its management. 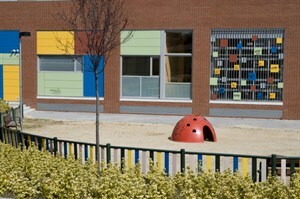 Description: Nursery school project management. Description: Sole owner. Urban planning, subdivision and urban projects, execution of urban development works, construction and sale of 735 housing developments, 282 of which are state-subsidized housing developments. 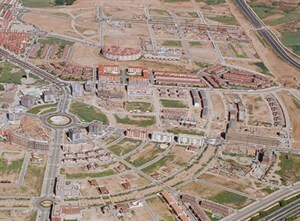 Description: Urban planning, subdivision and urban projects. Property developer, execution of urban development works, construction and sale of 580 housing developments. 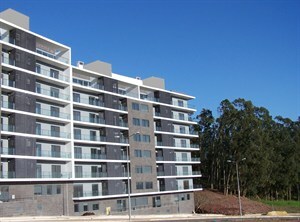 Description: Commercialization and management of state-subsidized apartments for rent. 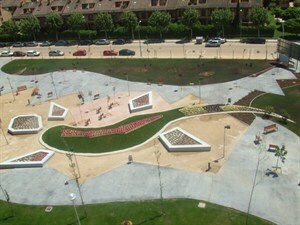 Description: Urban planning, subdivision and urban projects. Management of the Compensation Board, execution of urban development works, construction and sale of 452 single-family homes. 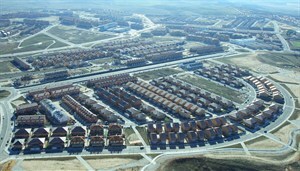 Description: Urban planning and subdivision and urban projects. Management of the Compensation Board, execution of urban development works, construction and sale of 452 single-family housing developments. Description: Construction of residential building and rental management. 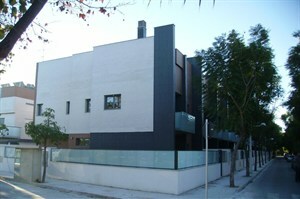 Description: Construction and commercialization of single-family houses. 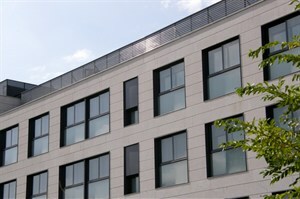 Description: Construction and commercialization of residential building. 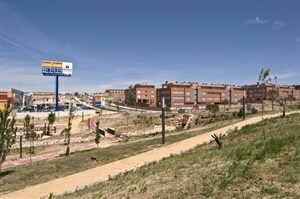 Project awarded by a public tender of the Community Board of Castile-La Mancha. 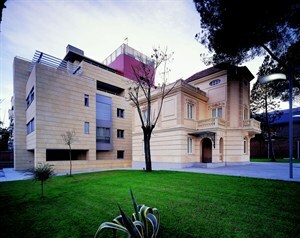 Description: Project management and commercialization of 18 luxury single-family houses. 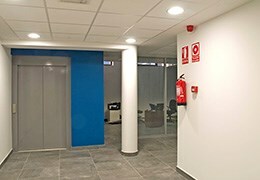 Description: Project management for the rehabilitation of an office building with commercial premises on the ground floor. Rental management. 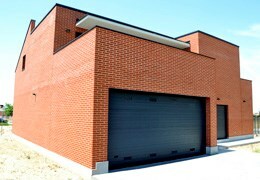 Description: Management of rental industrial buildings. 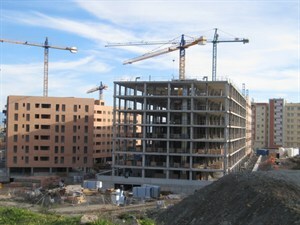 Description: Project management construction of a nursing home. 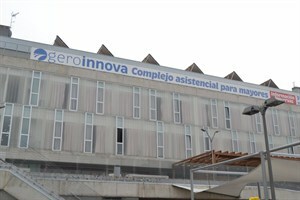 Description: Construction, commercialization and management of homes, offices and commercial premises for rent.